BMW revealed during its annual shareholders meeting that its next flagship model will arrive in 2021, sporting the sort of advanced technology you’d expect from a luxury automaker that’s transitioning its business to adapt to what Bloomberg calls changing consumer tastes. During his address, BMW CEO Harald Kruger said the BMW i Next will be its next innovation driver, complete with autonomous driving, digital connectivity, an intelligent lightweight design and a totally new interior. The executive added that the vehicle will bring the next generation of electro-mobility to the road. The German automaker unveiled its first electric-powered vehicle, the BMW i3, in 2013. Allowing eight years to pass between the i3’s arrival and the i Next is a decision that some analysts and shareholders are struggling with. Daniela Bergdolt, vice chair of German shareholder protection association DSW, asked Krueger if his company can afford to wait until 2021 to unveil the BMW i Next and still be competitive. Bergdolt said he sensed Krueger used to be early when it comes to e-mobility and now there’s a sense that he is somewhat discouraged. Kruger said people often ask him when we will be driving autonomously. He tells them we already can. One of the German automaker’s test vehicles completed a lap at the Hockenheimring race track back in 2006 and in 2011, a BMW drove on the A9 autobahn from Munich towards Nuremberg without any human intervention. 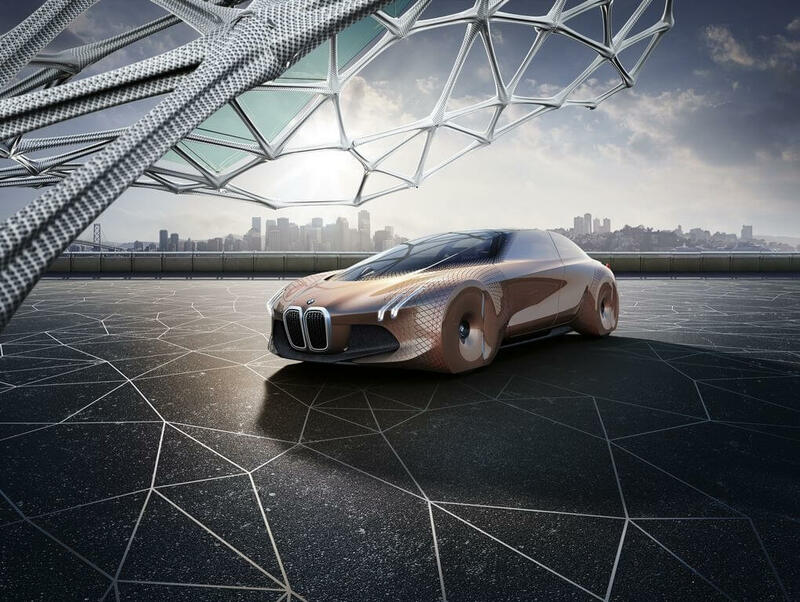 Earlier this year, BMW shared its vision of the future through a concept car known as the Vision Next 100 Vehicle. Its upcoming i Next will likely draw inspiration from that concept. Kruger said it will still be a while before self-driving cars reach maturity, partially because the proper legal framework for customers and manufacturers hasn’t yet been decided. BMW is just one of several automakers working on both autonomous and electric vehicles, the most notable of which is Tesla whose mainstream Model 3 has already garnered nearly 400,000 reservations.